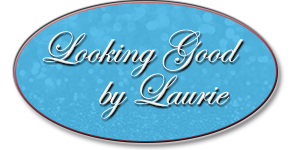 Looking Good by Laurie in Portland, Oregon, provides professional skincare treatments and makeup. Whether you want a facial massage or facial products, our staff will take care of all your needs in a timely, efficient manner. We'll provide a consultation for the first meeting to discuss the condition of your skin to find out if you have acne, oily or dry skin, or uneven skin tones and discuss what product is suitable for your skin type. Afterwards, we do a facial cleansing or exfoliation if necessary, warm or cool facial steaming, a 20 minute relaxing massage with oil or applicable facial medium, hot towel wrap, facial mask, hand and arm massage, and application of the appropriate skin moisturizer. Contact us for more details about our services! Forget what else is going on for more than 60 minutes, close your eyes and let your cares wash away. 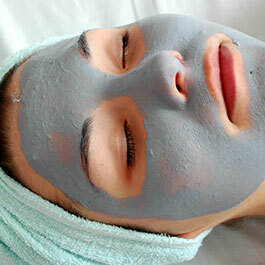 Get ready for the spring rush and take 90-minutes to pamper yourself. Enjoy one hour of time just for your feet to make them happy feet. *Available by request. Just in time for the holidays—they make a great gift! Get gift certificates for specialty products such as mineral makeup by Jane Iredale (recommended by Plastic Surgeons), and products by Epionce, Oxygen Ceuticals and Oxygen Botanicals.